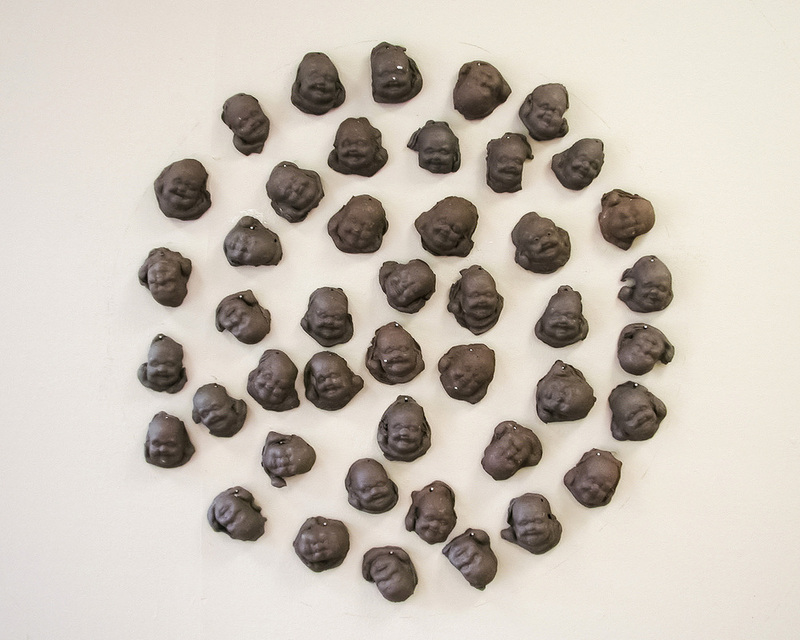 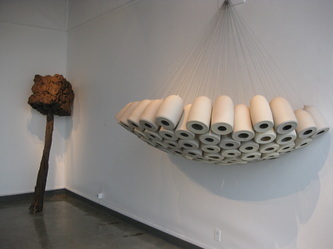 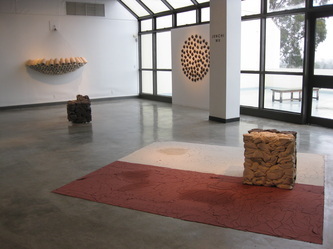 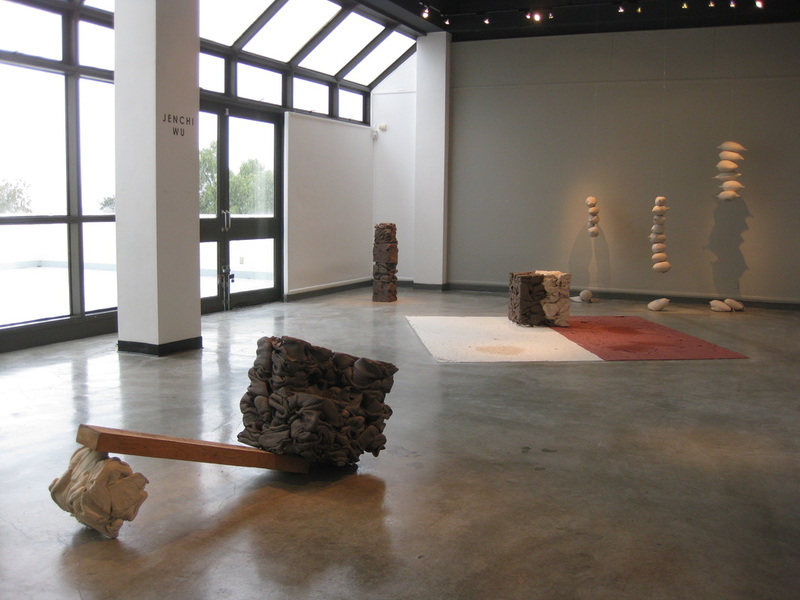 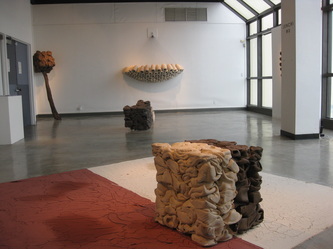 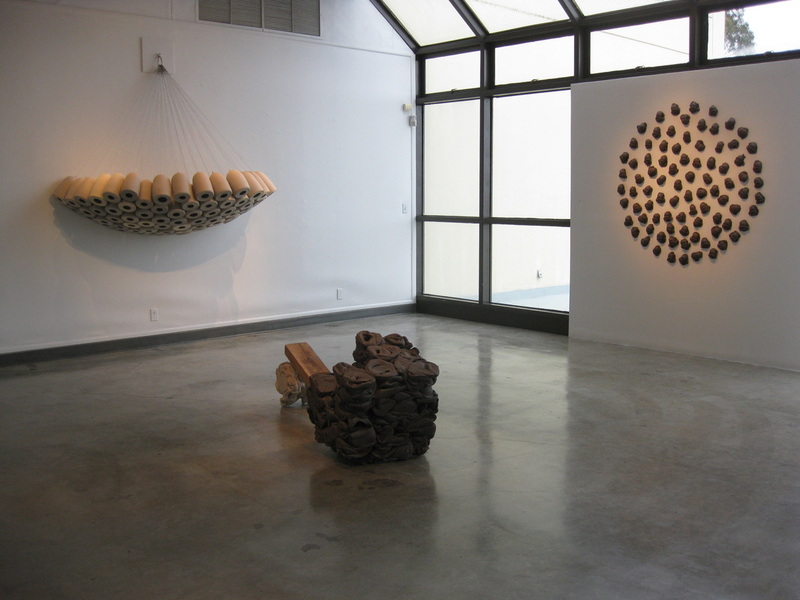 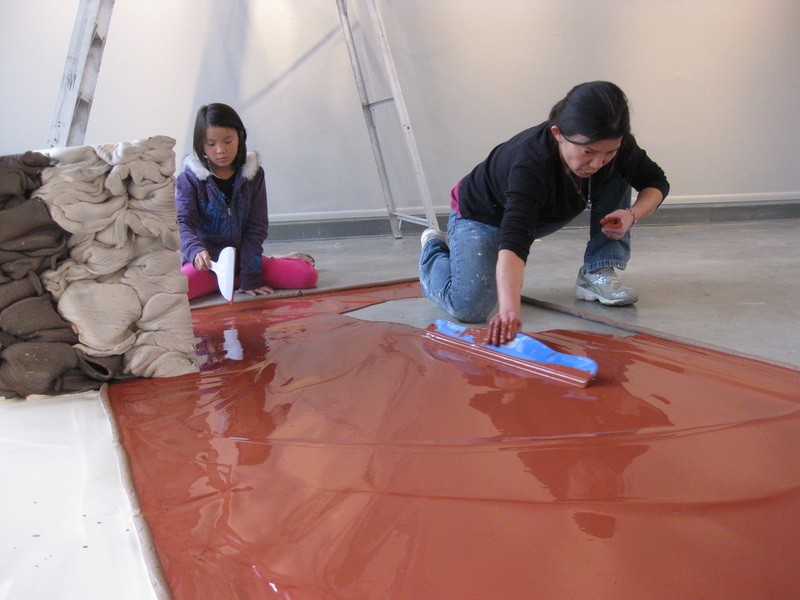 Jenchi Wu’s ceramics have been exhibited throughout Southern California, including the noted American Museum of Ceramic Art. 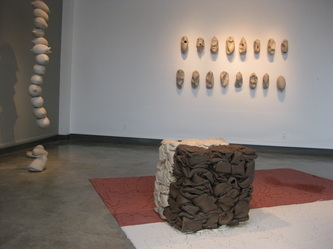 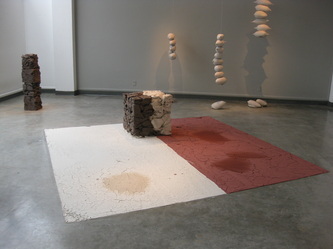 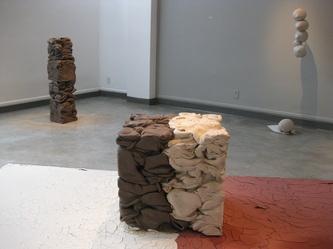 Her sculpture confronts a traditional response to ceramics, showing viewers the flexible possibilities of a contemporary approach to clay. 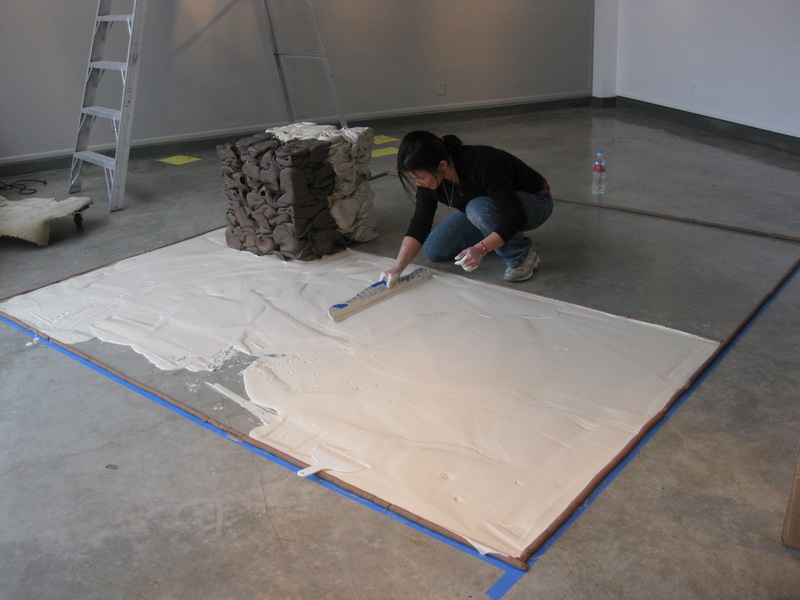 She and her work have been featured on KCET, Los Angeles public television.